I crafted this wonderful step stool in my awesome shop class. 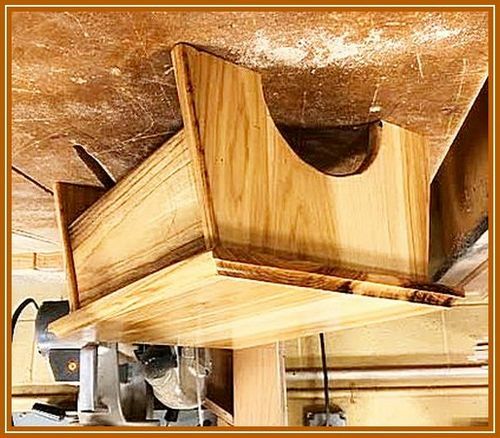 I used fine hickory wood and a cove router bit on this project. Finally I used tung oil as my finish. 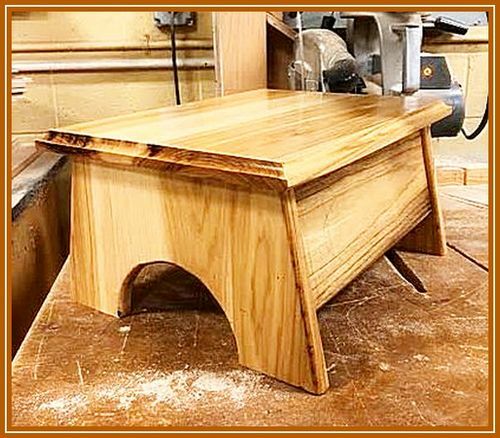 The hickory caught my eye as I was scrolling through the projects. Nice choice of wood for a long lasting, durable step stool. Wow just an elegant piece of woods. Three step stools in a row posted here. You all in the same Class? That one is a beauty for sure. I made a step stool in my high school woodshop. I am 75 now, still have it, still use it daily… and no I didn’t just finally graduate from high school! Real nice choice of material and great work! Very Nice Indeed! & Well Done ABBA! Just running a Little TEST! !